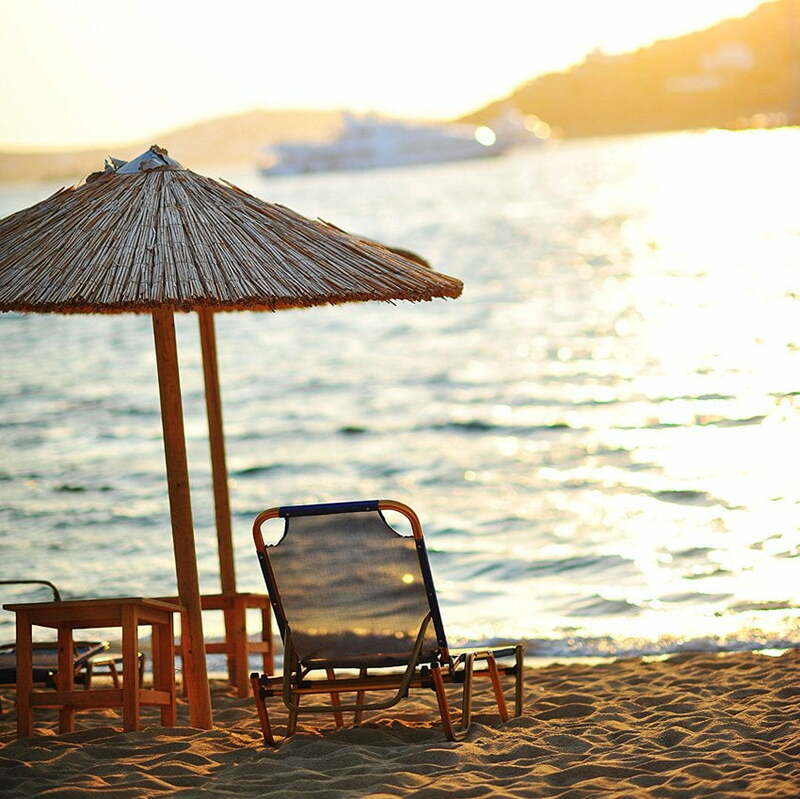 On this exclusive and comfort private tour you will enjoy some of the most beautiful areas of all Greece. Do you long for a few moments of relaxation and enjoyment? 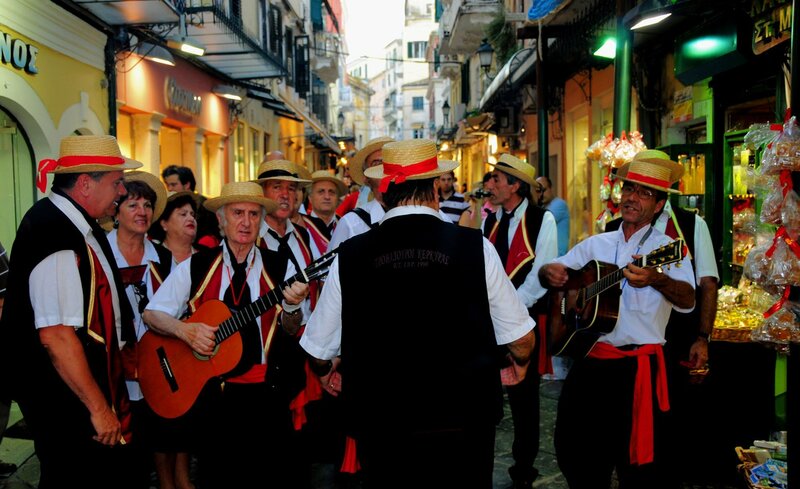 In Corfu, they play music everywhere! 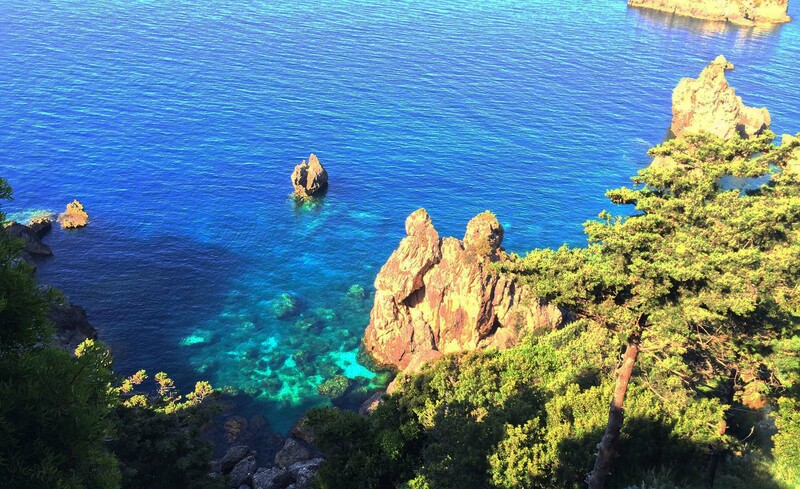 Don't you want to swin in these crystal-clear waters? 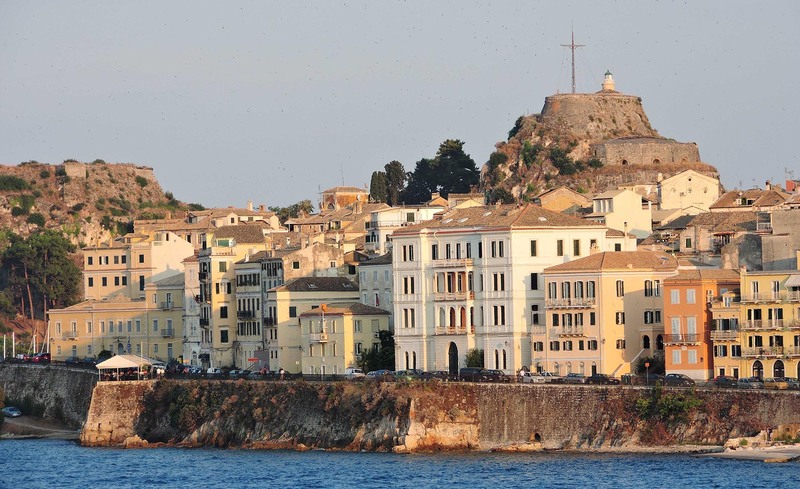 Our Scenic Corfu Private Tour takes you on a luxurious scenic drive through the hills of Corfu and stunning sea views. 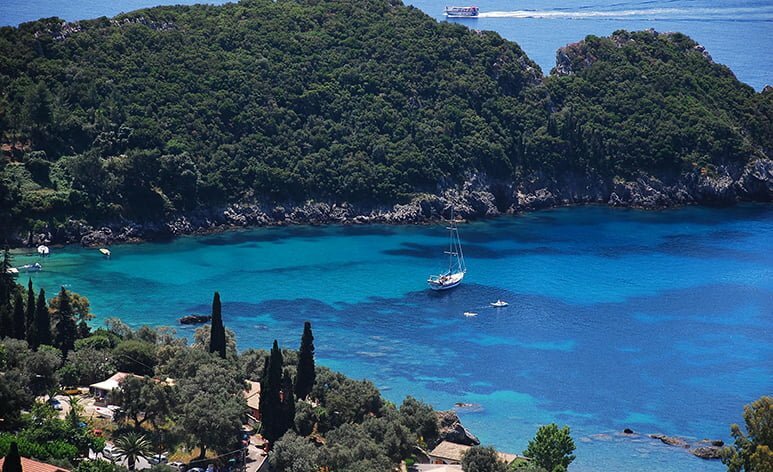 Firstly, our private guide will meet you in your hotel or port and lead you out of the town to the lush green hills of Corfu. 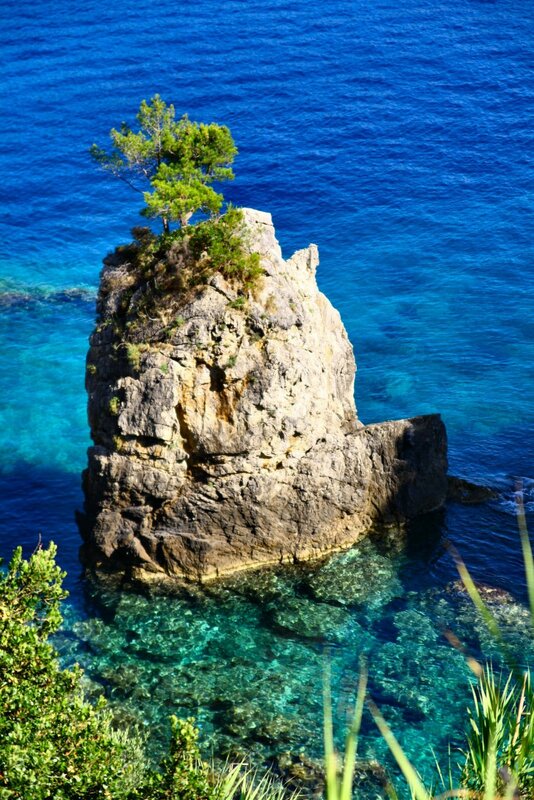 Then, revel in the beauty of this island, a popular destination since Roman times. 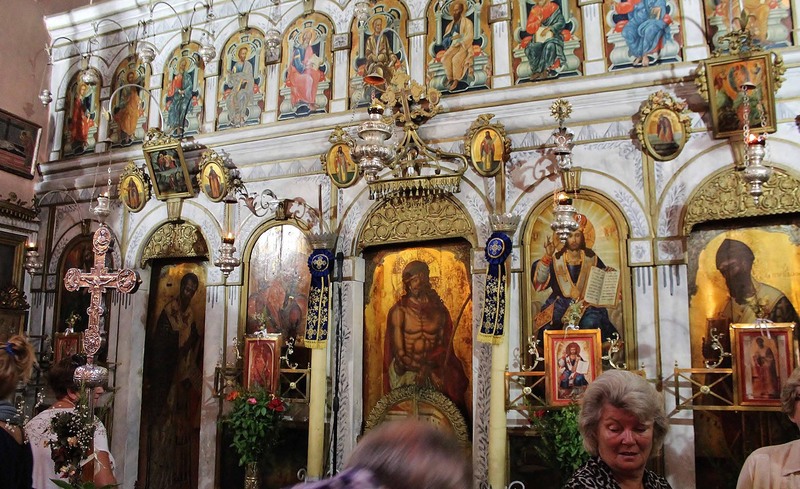 The first stop is at Paleokastritsa. 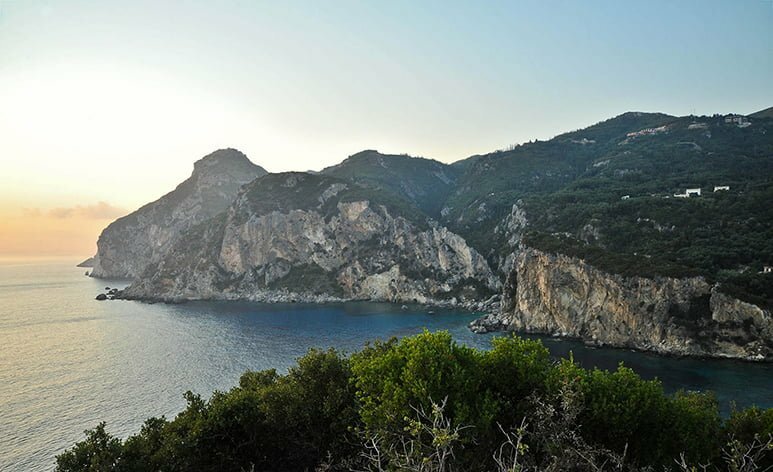 A unique place which many call it ‘Capri’ of Greece. 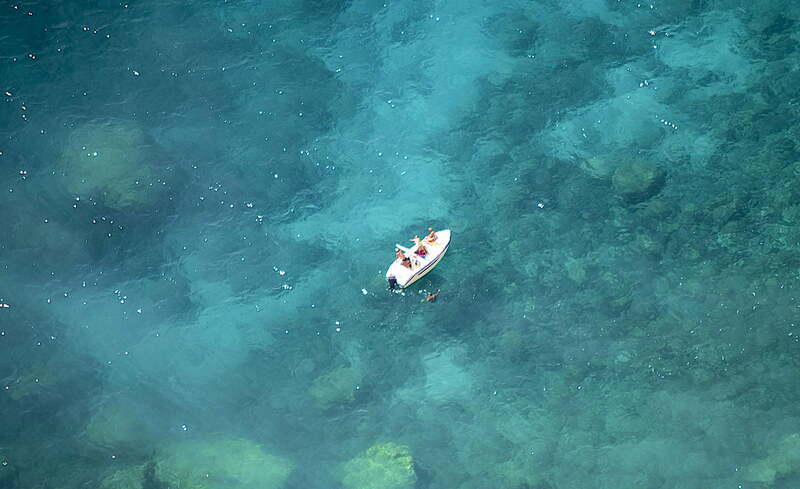 There, you can join a cave boat trip and admire the incredible sea caves or relax on a pristine beach and swim in turquoise waters. 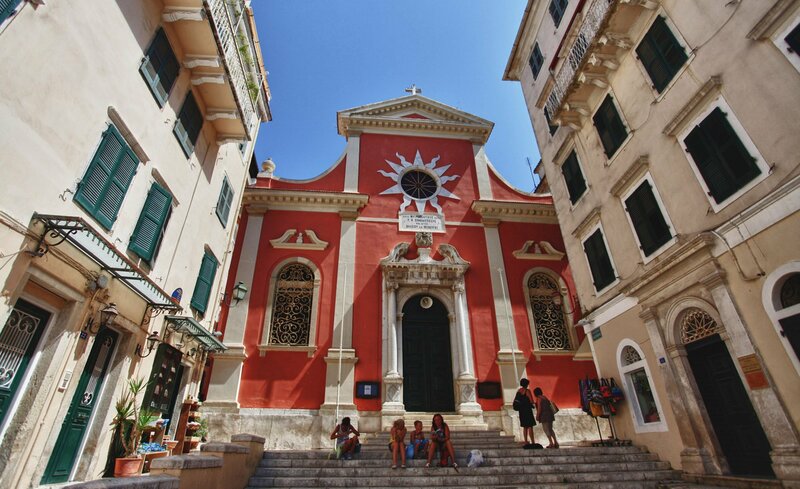 Moreover, you can visit the monastery of Virgin Mary, one of the most beautiful sights in Corfu. Later, continue your exclusive tour to Bella Vista. Over there, enjoy a breathtaking view and traditional villages such as Lakones. 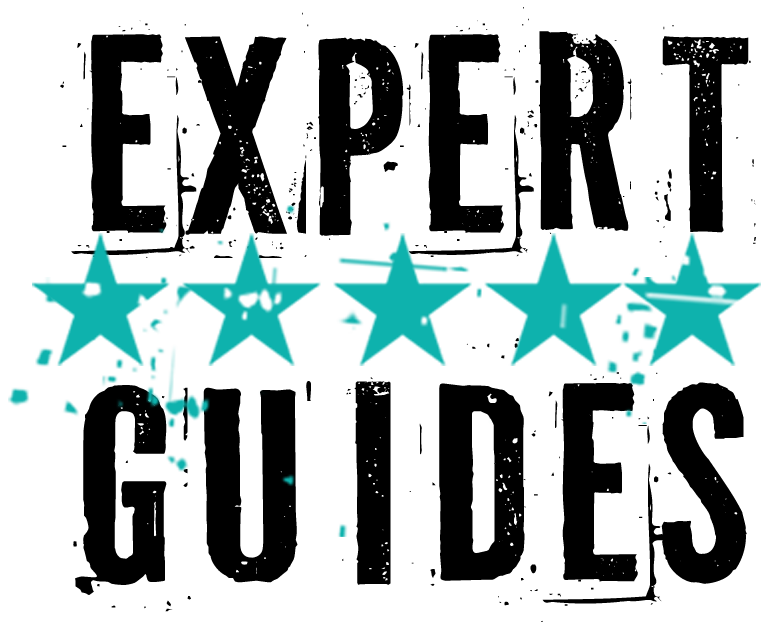 Our tour will be enhanced by the fun facts and stories that our guide will share with you while exploring the area. 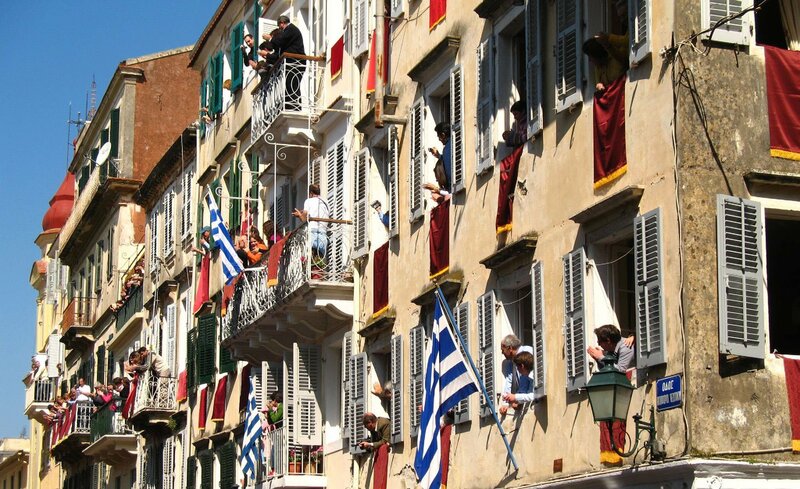 Finally, conclude your Scenic Corfu Private Tour in old Corfu town. It is currently on the list of UNESCO World Heritage Sites. There are plenty of nooks and crannies to explore and soak up the island’s impressive beauty. 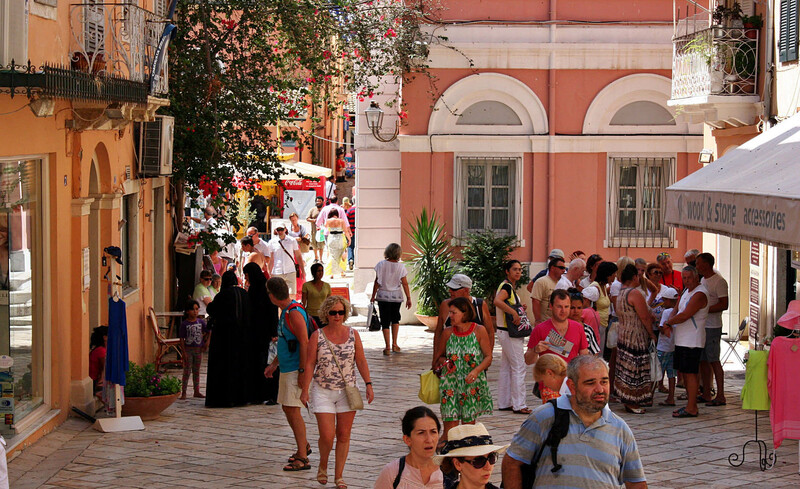 Stroll through the streets and savor the local flavor with our expert guide. In the end, return to your port or hotel. 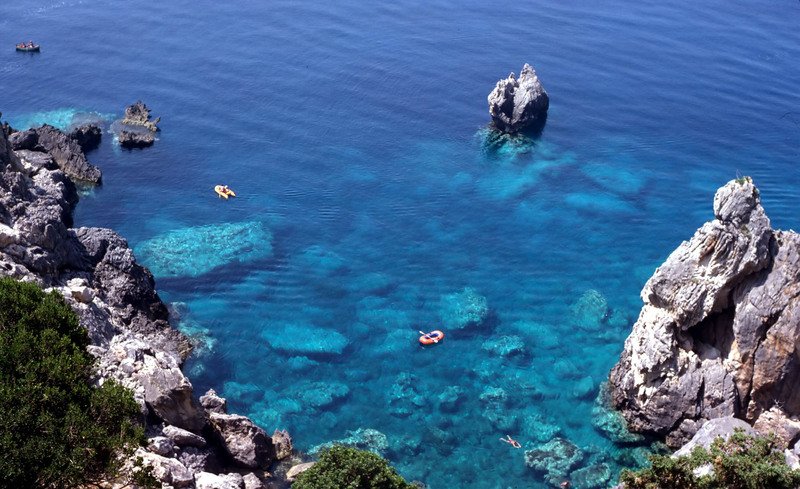 "We had a great day with Dimitris in Corfu and have no hesitation in recommending him and Guide me in Greece Tours." A wonderful tour of the old town! "He helped expand our world view and that is what travel is about for us. Hire him if you can. You won't be sorry." "He is a highly experienced guide and a very fun and engaging person. The two hours flew by and we only wish that time would have allowed us to spend even more time with our guide. A five star, A+ experience. " "Have you ever had one of those "Wow" moments? Our guide was a breathe of fresh air when it comes to having a guided tour. I have been in the travel industry for 30 years, and have experienced guides and tours all over the world." The Base Price is for up to 2 (two) participants. The total tour cost for parties of 3 or more participants varies depending on your group composition as outlined in the Additional Participants table below. A deposit is required to confirm your reservation. The deposit can be paid by credit card or via Pay Pal. The rest of the amount can be paid in cash, on board at the end of the tour. A participant may change or cancel an agreed service. No penalty will be incurred provided a change in date is made at least 5 days prior to departure and other dates are available. Except as outlined above our cancellation policy applies to our trips and tours. If a participant cancels eight (8) days or more prior to departure, a refund less an administrative and credit card fee 15% will be made. 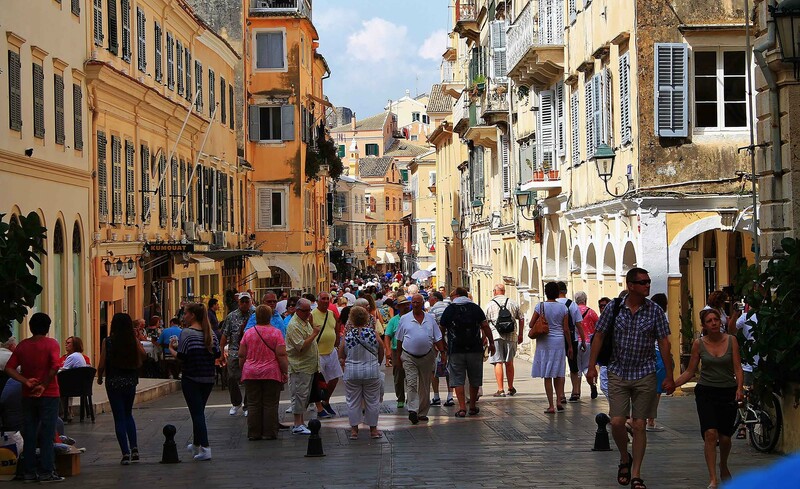 Cancellations one week or less prior to departure will result in a charge of 50% of the deposit. Cancellations twenty-four (24) hours prior to departure will result in no refund. Failing to arrive on the day of the tour will not result in a refund. In case of cancellation or disruption due to acts of God, war, terrorism, rebellion, strike or any other causes beyond the participants’ control, they will receive a full refund. Refunds will be made within thirty (30) days of the cancellation date.